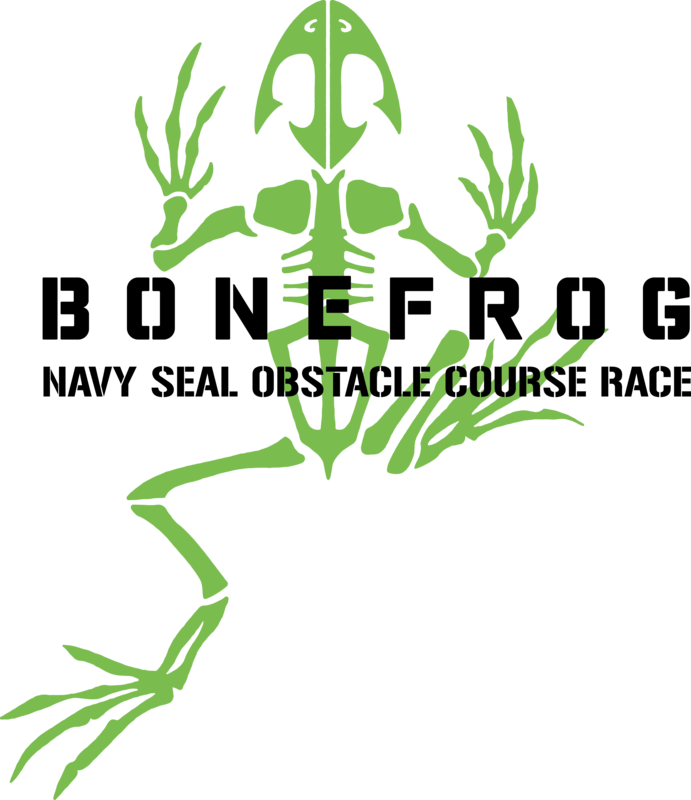 Get Ready, the Bonefrog Challenge is coming to Reveille Peak Ranch February 16th and We Will Have One Hell of a Course Ready for You! Bonefrog Is the Only Ocr to Be Owned and Operated by U.S. Navy Seals. We’re Coming. to Bring You the Best Obstacles in Ocr. Please see our obstacle course race discount & promotion page for all the latest discounts, promos, promotions, discount codes, and coupon codes for Burnet Texas BoneFrog Challenge 2019. There also may be one listed at the top of this page.